“CRAFT PARTY” A global celebration of meeting and making!!! Come celebrate the craftiness in your community as we mark the seventh birthday of Etsy, Inc.with the third annual local Craft Party. 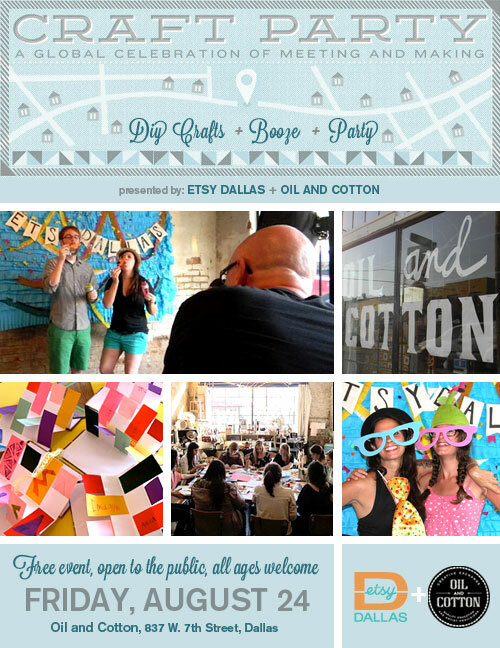 Two Dallas creative powerhouses, Etsy Dallas and Oil and Cotton, have joined together to bring you a celebration of meeting, making, creativity and community. 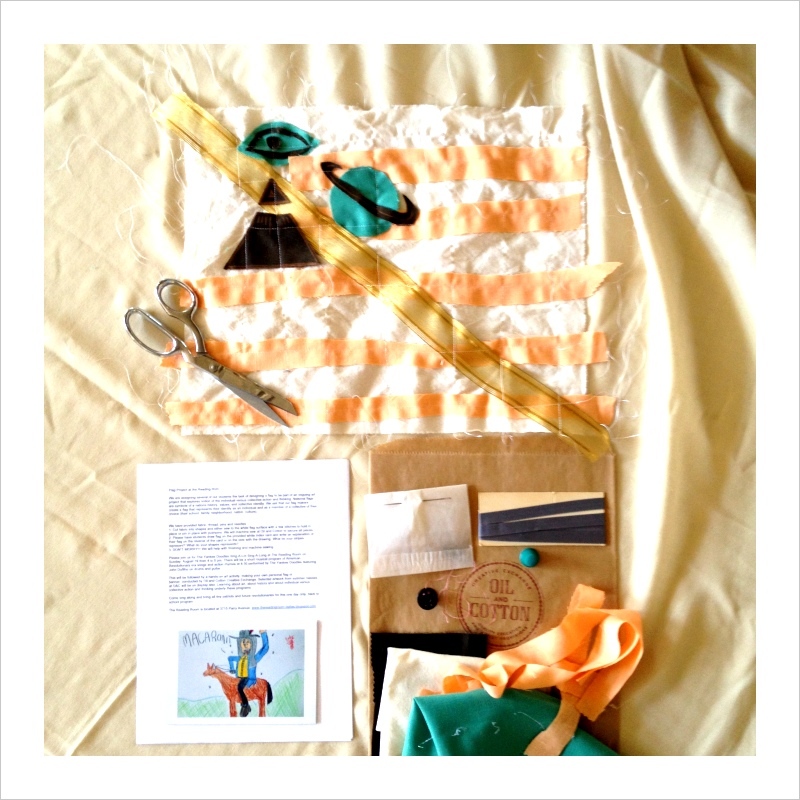 Come meet your crafty community and share in a creative skill. We hope you will join us as we have fun and party down with scissors in hand! This event is free, for all ages; open to the public. The “Craft Party” will include “craftivities” from Oil & Cotton , an Etsy Dallas photo booth, handmade deserts from Etsy Dallas members, drinks, alcoholic beverages, raffle prizes and an appearance from two food trucks, Gandolfo’s New York Deli and Trailercakes cupcakes! 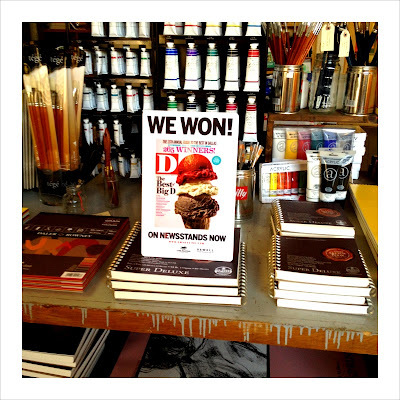 Come meet local artists and experience the handmade scene in Dallas. Join us at the Reading Room for the Yankee Doodles Sing-A-Long, an afternoon of art and songs with a revoluntionary theme for young artists Sunday, August 19 4 to 6 pm. This is a very special collaboration with Oil & Cotton, Danette Dufilho and friends...come to be a part of this unique art happening. Sound checks, tangled wires, amps, drums and guitars were part of our week at Oil and Cotton. 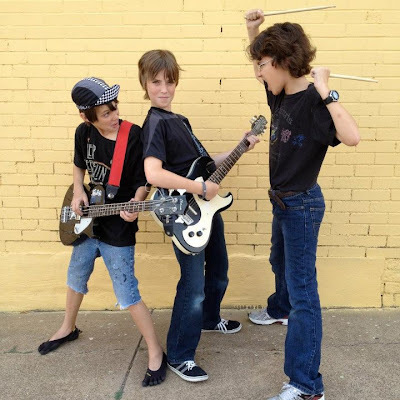 A group of talented musicians formed bands, wrote songs and recorded and cut records during our fourth Song Writing Camp. We can't get these tunes out of our heads. Below is a theme song written and preformed by Candy Thunder! You can listen to the all of our bands on the Oil and Cotton Sound Cloud page. .
We have added many new classes to our fall and winter calender. Figure drawing will be offered in two new six week series classes. The first series, Proportion & Figure Drawing begins September 9 and runs through October 21. Students will be given the opportunity to learn the most vital tool/technique in figure drawing - proportion. Proportion is the most difficult component to master in completing an anatomical drawing of the figure. Translating a live model to paper of a different size is an even greater challenge. In this workshop series students will learn techniques such as sighting and organizational line; both will aid in building a strong universal drawing foundation. Supplies available in Oil and Cotton shop. Gina Garza's second series Line & Figure is offered November 4 through December 16. 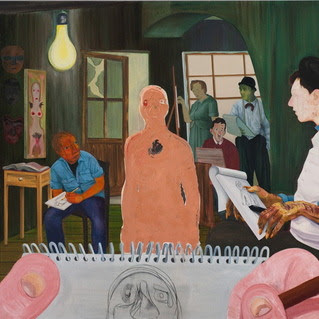 *The oil painting included in the class description is by artist Nicole Eisenman, and is entitled The Drawing Class, 2011. 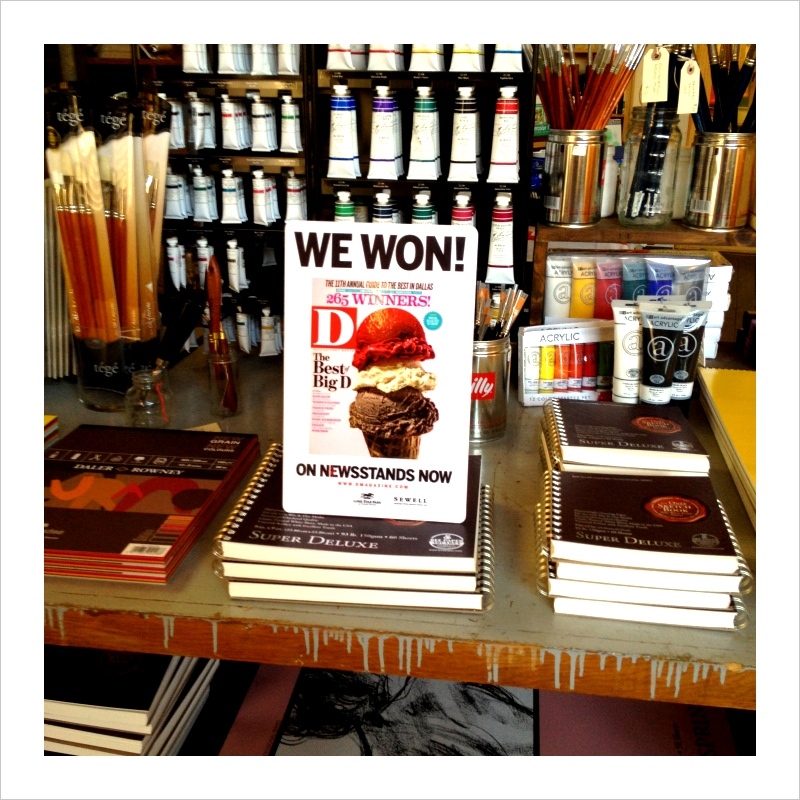 Oil and Cotton received Best Children’s Art Class in D Magazine’s annual Best of Big D...again!!! A big TEXAS thank you to our neighbors, friends, and students! Although the end of this long hot summer is nearing, we still have amazing summer art camps and weekly classes available for children of all ages. Stop in or visit our website to learn more! Register by August 15 to get this great discount.